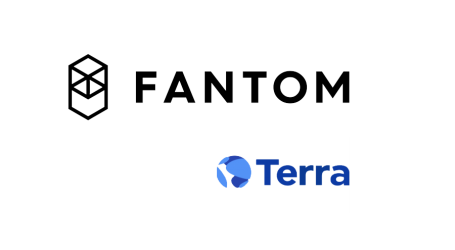 Fantom, a DAG-based distributed ledger technology company, has announced a new partnership with South Korean based Yonsei University, working directly with Associate Professor Bernd Burgstaller. Assoc. Prof. Burgstaller runs the Embedded System Languages and Compilers Lab at Yonsei University’s Department of Computer Science. He has many years of research experience in the areas of virtual machines, static program analysis, and programming language support for multicore architectures. 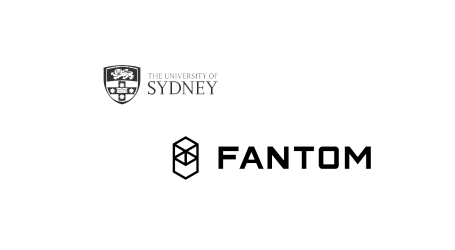 With this new partnership, Fantom is now working with two teams from the University of Sydney and Yonsei University on virtual machine and compiler development, consisting of two Professors, Lecturers, Postdoctoral researchers, PhDs, and Honours students. 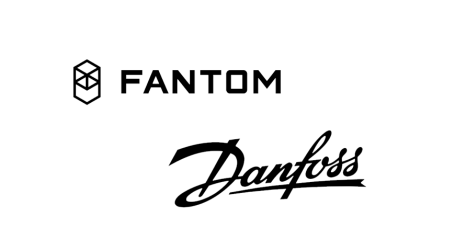 In early 2019, Fantom gave a research grant to his team to collaborate with the University of Sydney on the development of a new verifiable register-based virtual machine and compiler to replace existing middleware solutions such as the Ethereum Virtual Machine. He is joined by two Ph.D. students: Seongho Jeong and Yeonsoo Kim.